View Solutions HEI-TS-FF ST02041102 76mm Fine Focus Track Stand has vertical track length of 325mm and base dimension of 320x305x16mm. 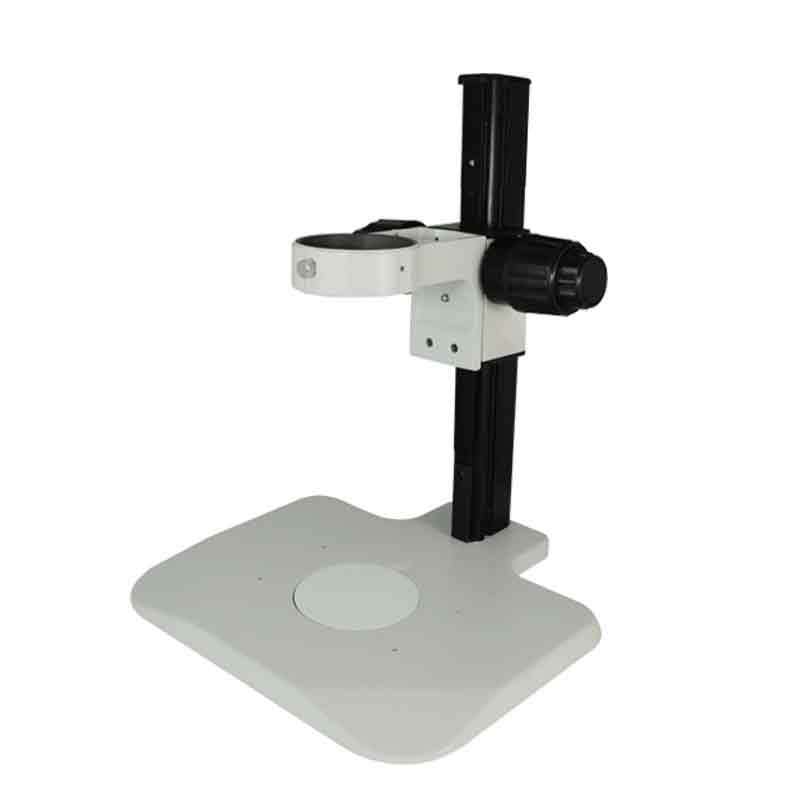 The View Solutions ST02041102 76mm Fine Focus Track Stand is perfect for any microscopes. View Solutions ST02041102 has a 76mm Fine Focus Scope Holder. Track Length: 325mm. Base Dimensions: 320x305x16mm. Focus Distance: 200mm. Black White Plate. Plate Material: Plastic. Plate Size: 95x5mm. 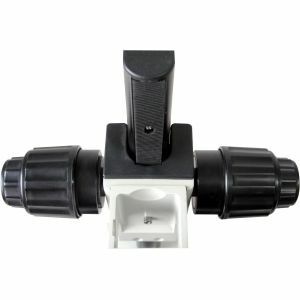 Purchase a View Solutions ST02041102 76mm Fine Focus Track Stand sold by Howard Electronics Today!